If I had any ambitions leaning in the direction of toad farmer, this would have been my year. 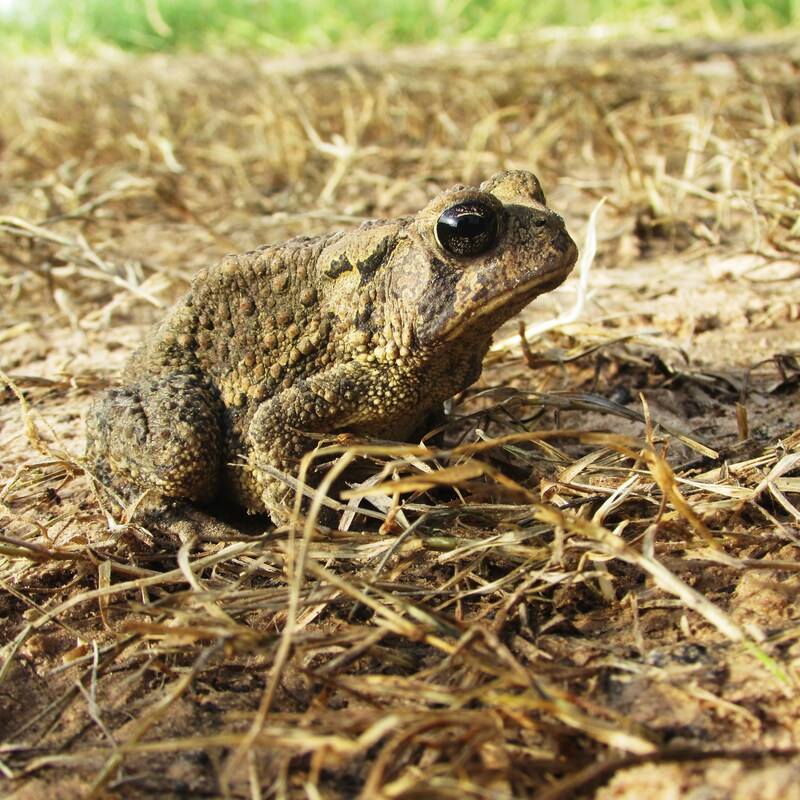 There has been a bumper crop of toads this year. I can hardly go out after dark for fear of squishing one, they appear like little hopping rocks all around the back porch, barn and kitchen. Addie has taken to catching them and taking them for rides on her bike. I feel quite certain she is the only girl in Maydelle with a basket-full of toads. They are probably terrified. I think the terror is obvious in his rather large, slightly creepy eyes……. 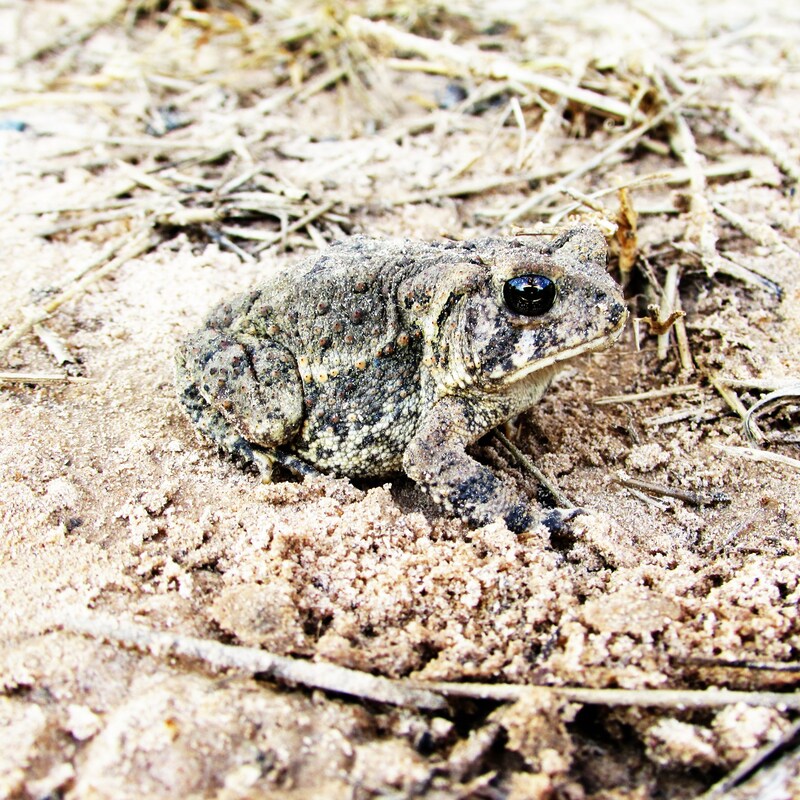 Thank you God, for not making me a toad.